The school’s annual carol service took place on Tuesday 12th December at St Katharine’s and St John’s Church in Old Colwyn. 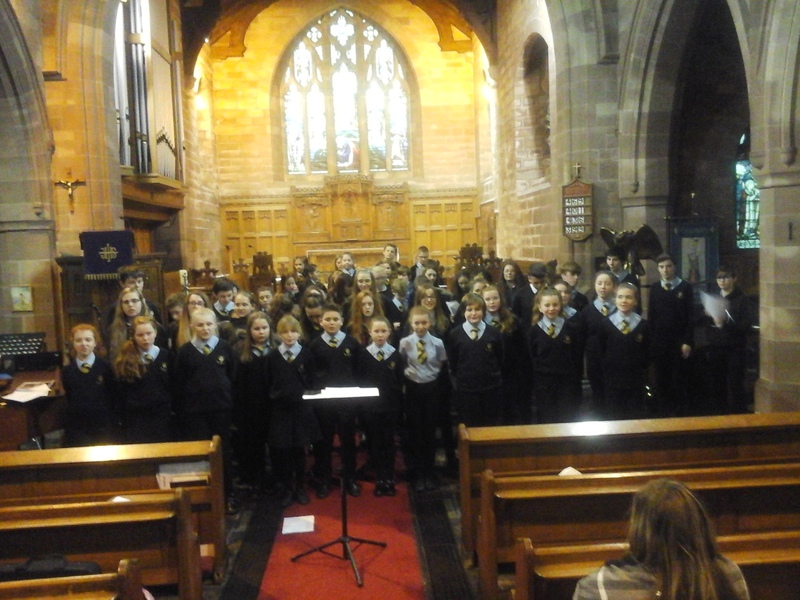 Over 60 pupils who sang, played and recited their way through the Christmas story led the service. Highlights included solo performances by Adam Arshad on the tuba, Aimee Parry on the tenor horn, Ben Sansom on the clarinet and Bethan Elliott on the violin. There were many vocal performances and the junior and senior choirs performed a selection of traditional and contemporary items. For the first time ever, the service also included pupils from the Performing Arts ‘More Able and Talented’ group, who composed and performed two Christmas pieces specially written for the occasion. The evening ended with all the pupils singing a rousing performance of ‘Merry Christmas Everyone’, which was followed by refreshments and Mrs Bronwen McKibben’s famous mince pies. Over £170 was raised from the collection towards the school’s Madagascar fund and Colwyn Bay Rotary Club. 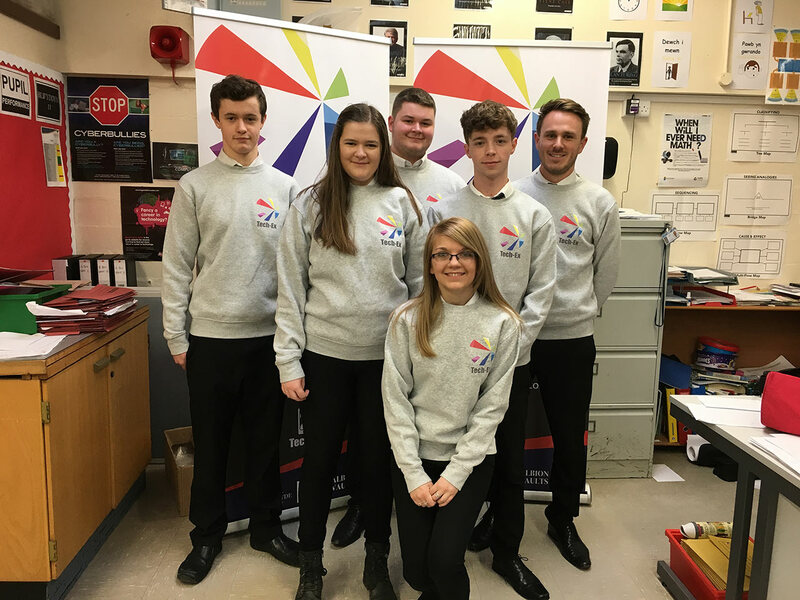 Our young enterprise group, Tech-Ex won the national award for ‘Best Use of ICT and Social Media’ in Cardiff on the 15th June, in the Young Enterprise Wales Company Awards 2017. 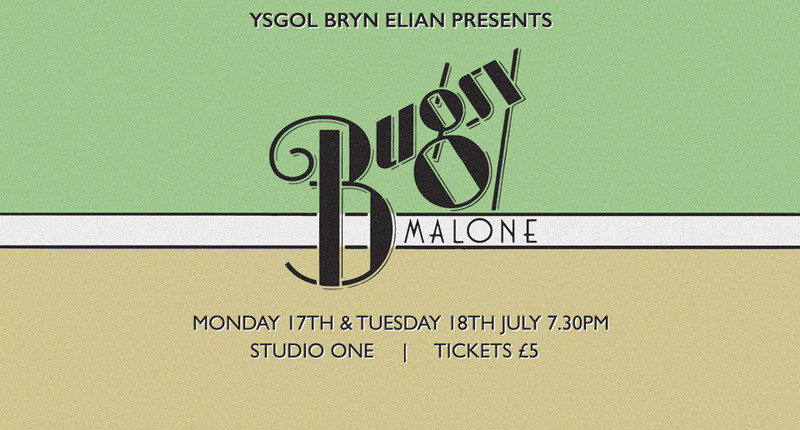 The Bryn Elian Performing Arts department will be performing Bugsy Malone in the School Theatre on Monday 17th and Tuesday 18th of July from 7.30pm. Tickets cost £5 and are available from Mrs Hildrew. 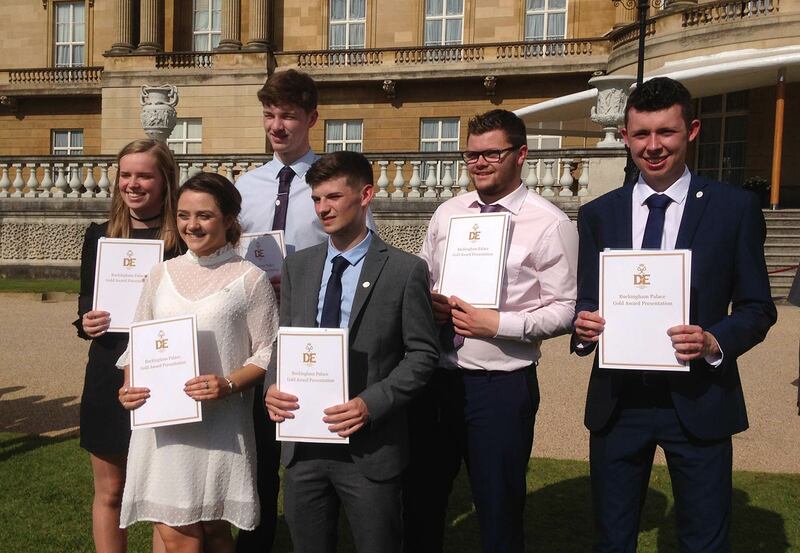 The school wishes to congratulate former pupils Sam Crossland, Chloe Jones, Isabella Jones, Owen Jones, Callum Ellis and James Randle who were presented with their Duke of Edinburgh Gold Award at Buckingham Palace on Wednesday 25th May 2017. 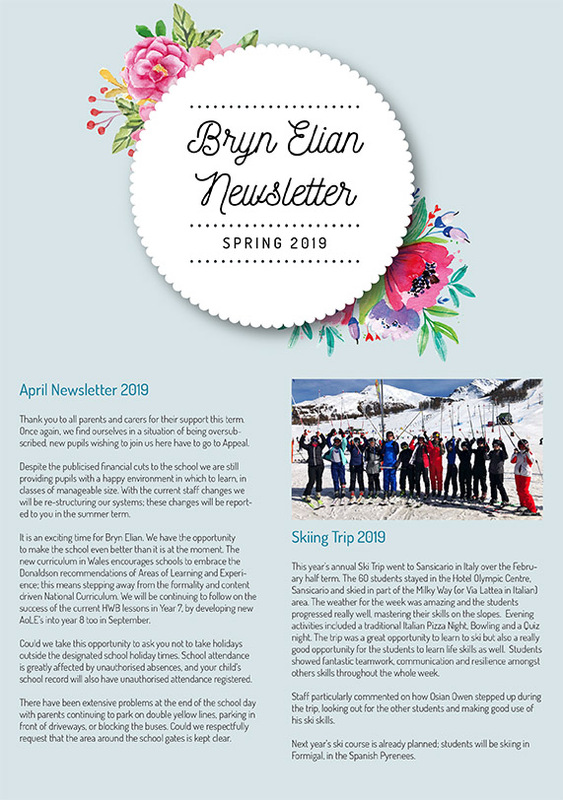 During Year 12 and 13 at Bryn Elian, the students worked hard to achieve all elements of the award, such as expedition, voluntary service and residential voluntary work, whilst juggling heavy commitments in their academic studies. The Duke himself was in attendance and spoke warmly with the group. The awards were presented by Jess Eddie, the Olympic rowing champion. Congratulations to all on such a magnificent achievement. 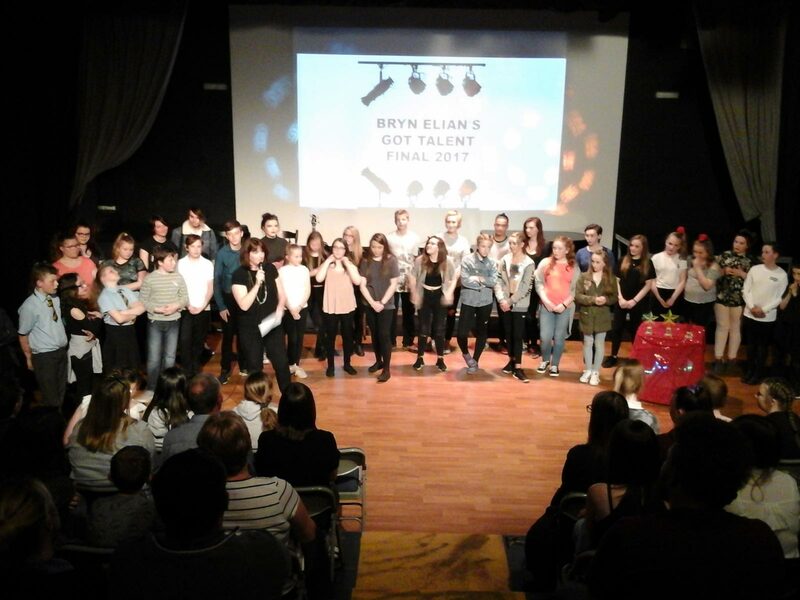 On Thursday 11th May, thirty three pupils performed in the final of “Bryn Elian’s Got Talent” for an audience of over 140 people. They performed a variety of acts including singing, dancing, instrumental solos and group, comedy double acts and even a Yo-yo demonstration. The judges were very impressed and had a difficult time deciding on the winners. 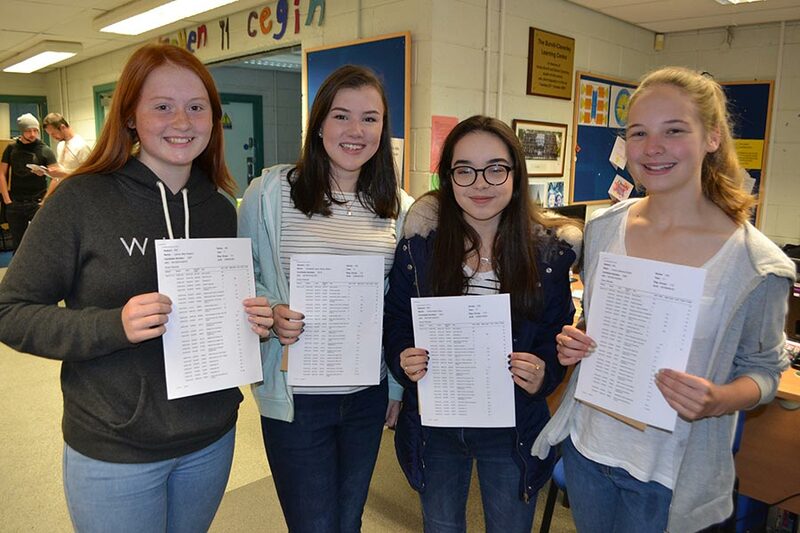 First place was awarded to Cara and Cassie Parry who sang and played the ukulele, second place to Emma Tustin playing the harp and third place to Talia Ryan who sang. Congratulations to all who took place, a brilliant night. Congratulations to our Headteacher, Mrs. Eithne Hughes OBE on her recent success in the inaugural Professional Teaching Awards Cymru. 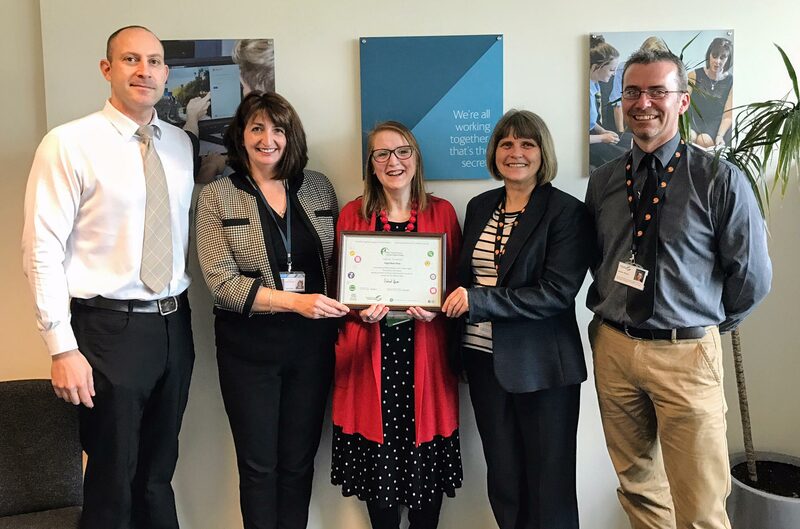 Mrs. Hughes won the award for Promoting Collaboration to Improve Learning Opportunities, recognising the work she has led in the school on a number of projects, including ICT, transition, thinking skills and many aspects of pedagogy. 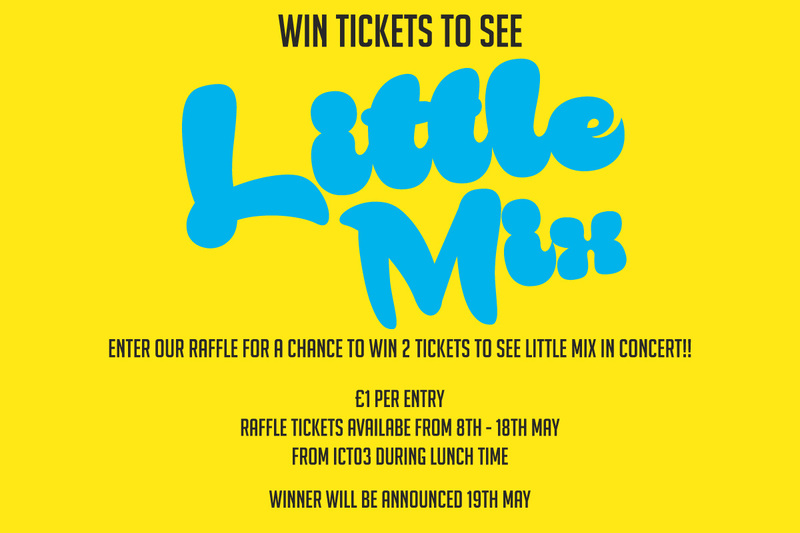 Our Young enterprise Team ‘TechEx’ will be holding a raffle to win two tickets to see Little Mix live in concert. Raffle tickets are on sale at £1 each between the 8th and 18th of May, with the lucky winner being announced on Friday 19th of May. 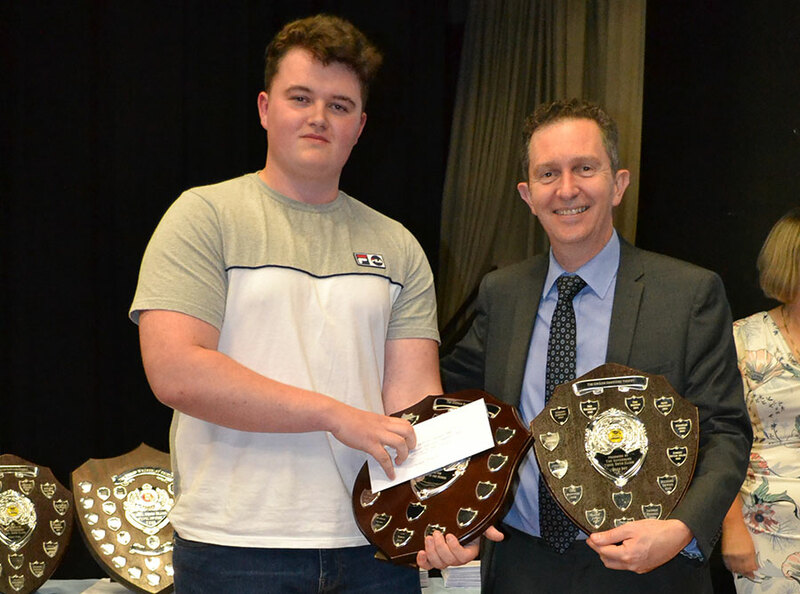 Bryn Elian's Got Talent - THE FINAL! 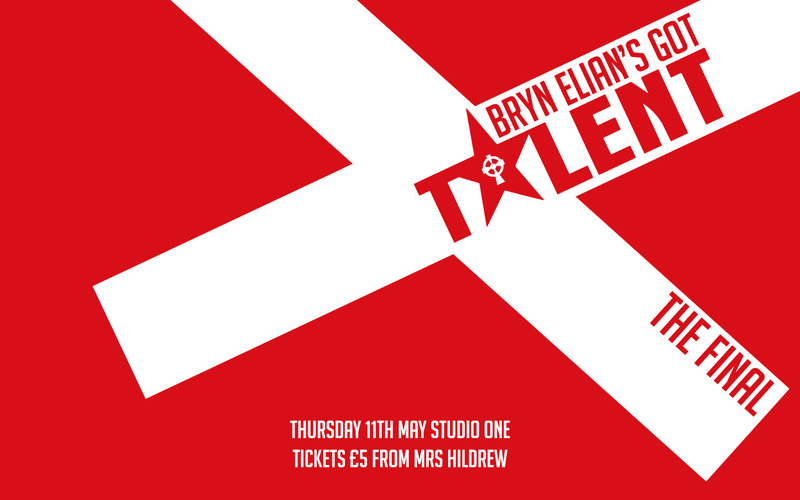 Bryn Elian’s Got Talent Final - Thursday 11th May in Studio One. Tickets £5 available for Mrs Hildrew. 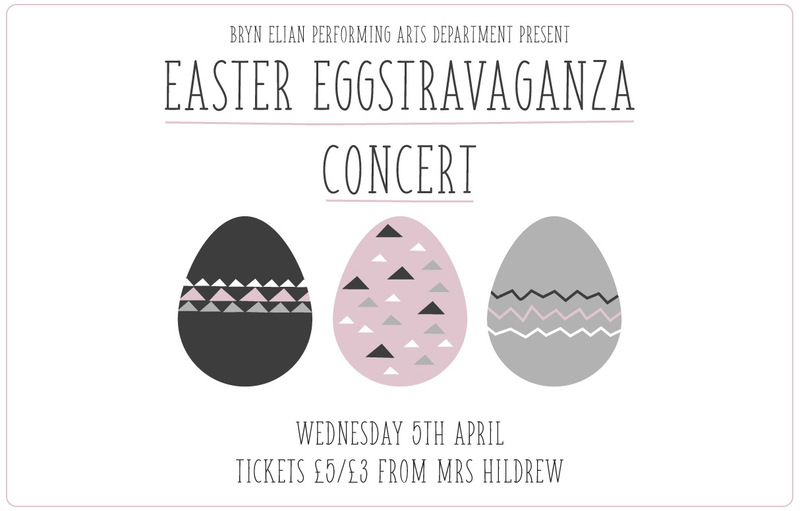 Over 70 pupils took part in the Performing Arts Department Easter Eggstravaganza performance on Wednesday 5th April. 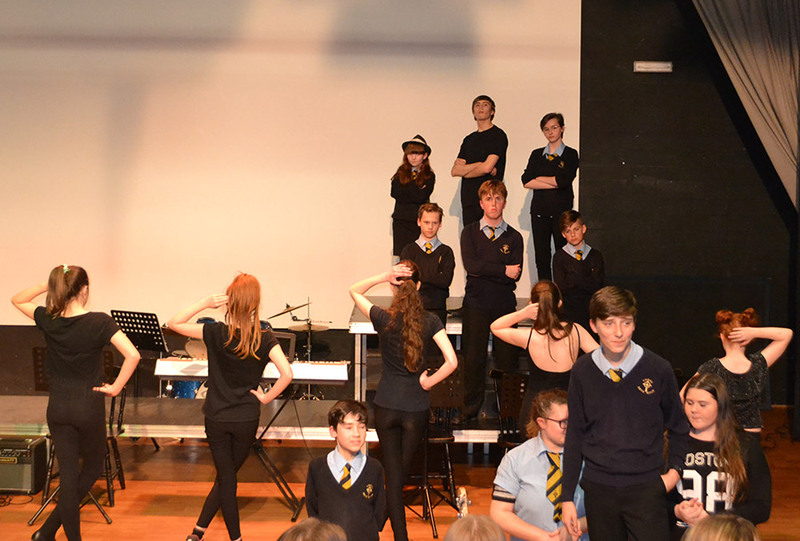 The event saw solo, duet, group and whole class performances of music in all styles and from all eras performed in front of a sell-out audience in Studio One. Some of the highlights included ‘The Lamas’ a year 7 rock band performing ‘Are You With Me’, Grace McLeod in year 9 performing the Blues piece ‘Everglade’ on the guitar, the year 10 GCSE Music class performing ‘Handbags and Gladrags’, the brass group performing ‘Time To Tango’ and a harp solo ‘Mountain Stream’ and ‘Goblin Rustle’ performed by Emma Tustin. The performance finished with a rousing rendition of ‘Fat Sam’s Grand Slam’ performed by the cast of the forthcoming production of ‘Bugsy Malone’. 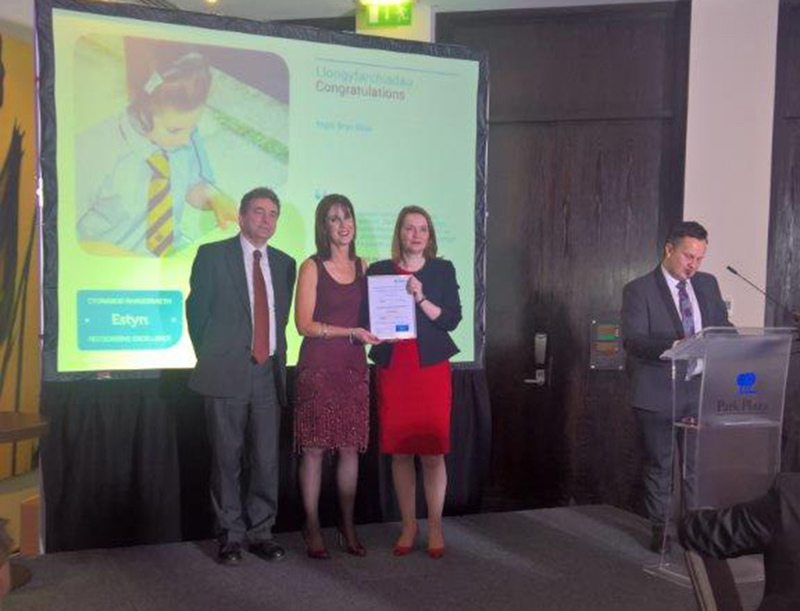 Headteacher, Eithne Hughes represented the school at an award ceremony in Cardiff where Ysgol Bryn Elian was one of only three secondary schools in the whole of Wales to be presented with a prestigious award recognising excellence in education and training. 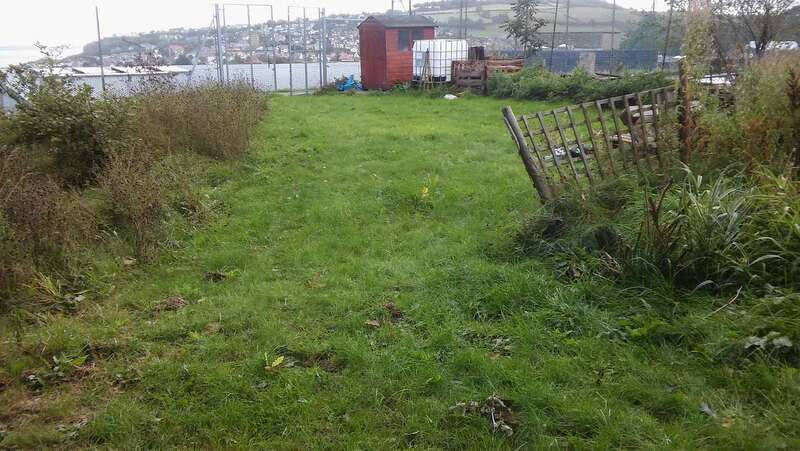 In particular, the school was singled out for its inspirational leadership and highly effective work in developing pupils’ literacy and numeracy skills. The award was presented by Chief Inspector for Wales, Meinir Rowlands and the Cabinet Secretary for Education Kirsty Williams. 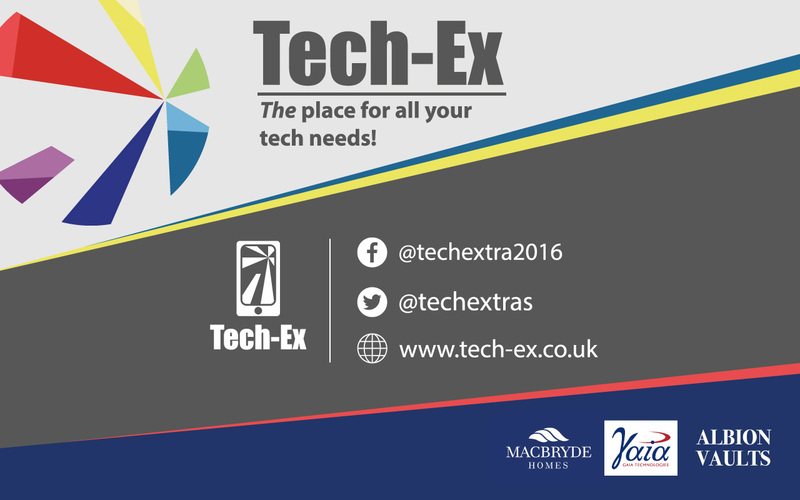 Team Tech-Ex is going International! 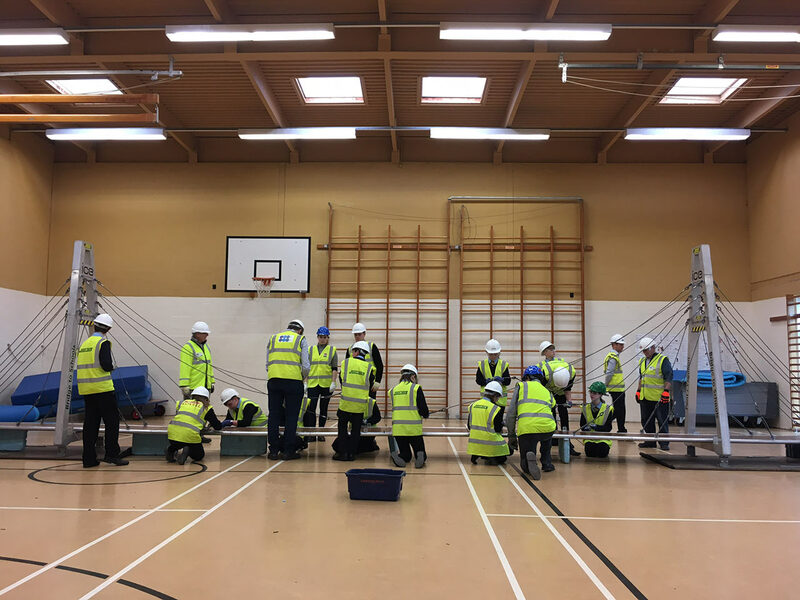 12 pupils in each year has the opportunity to experience civil engineering ‘hands-on’, working with the Institute of Civil engineers (ICE). They had to work together to construct a suspension bridge in school and then had the opportunity to find out lots of information about working in the industry. 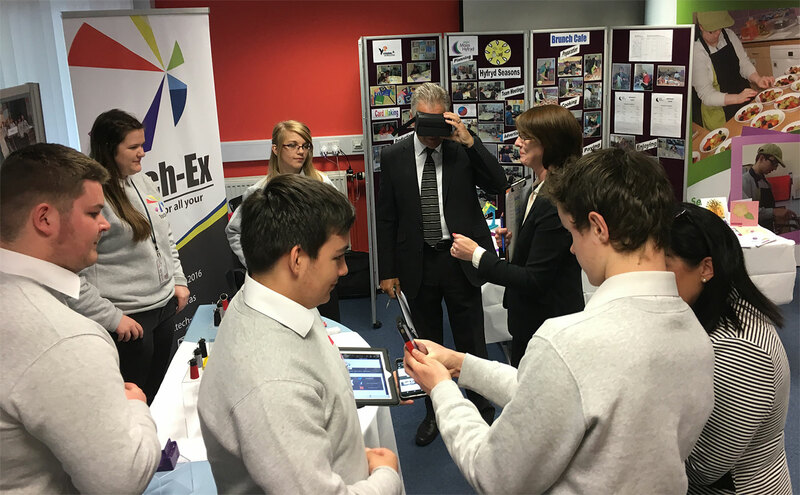 All of the pupils thoroughly enjoyed the experience, with the Year 10 and 11 pupils getting a very detailed insight into a future career in engineering. 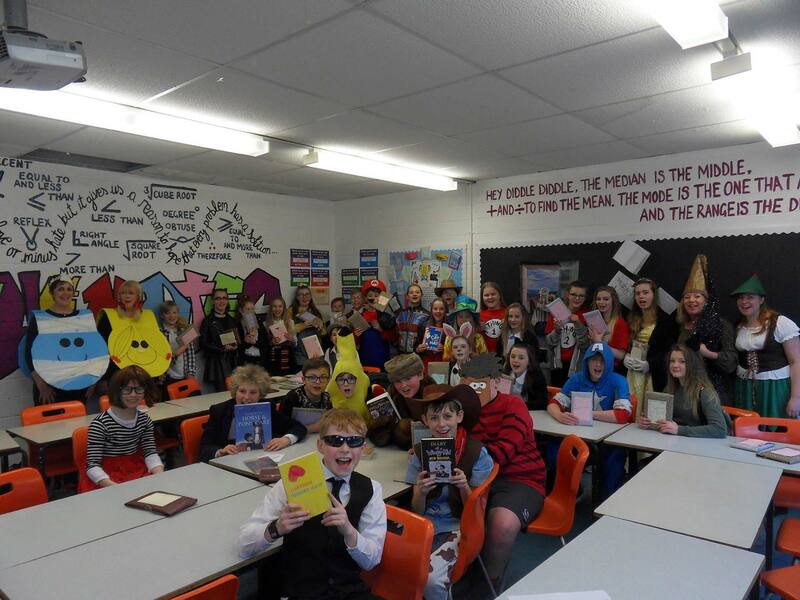 For World Book Day this year, Year 7 and Year 8 Ysgol Bryn Elian students and teachers not only celebrated the day by dressing up as their favourite character from a novel, they also took part in ‘Don’t Judge a Book By Its Cover’. All pupils picked a book from the library, and then wrapped the book with paper. A blurb was then written about the book, without disclosing the name of the author or any characters. Each Year 7 and Year 8 chose a book from the blurb alone, which they read. Students then wrote a book review on their selected book to win some book tokens. Hopefully, we have encouraged our students to pick up a book, they might not necessarily have chosen! 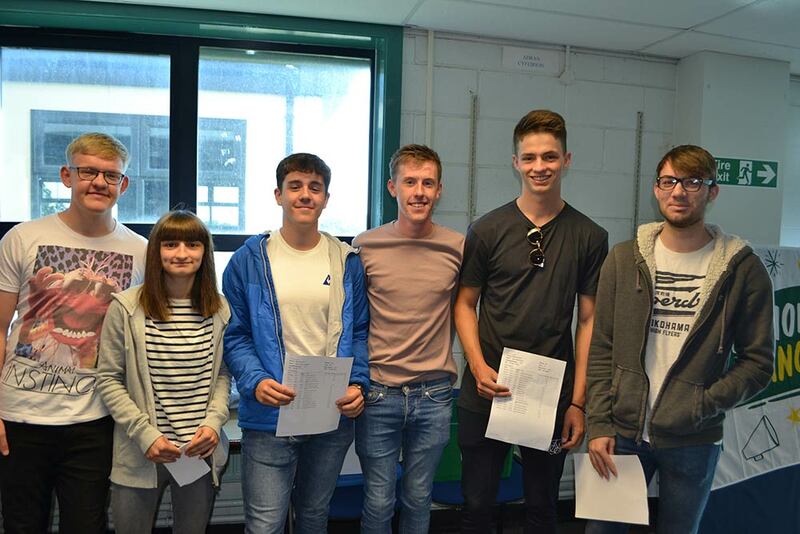 Ysgol Bryn Elian has got the grade after receiving the prestigious Careers Wales Mark for the second time. 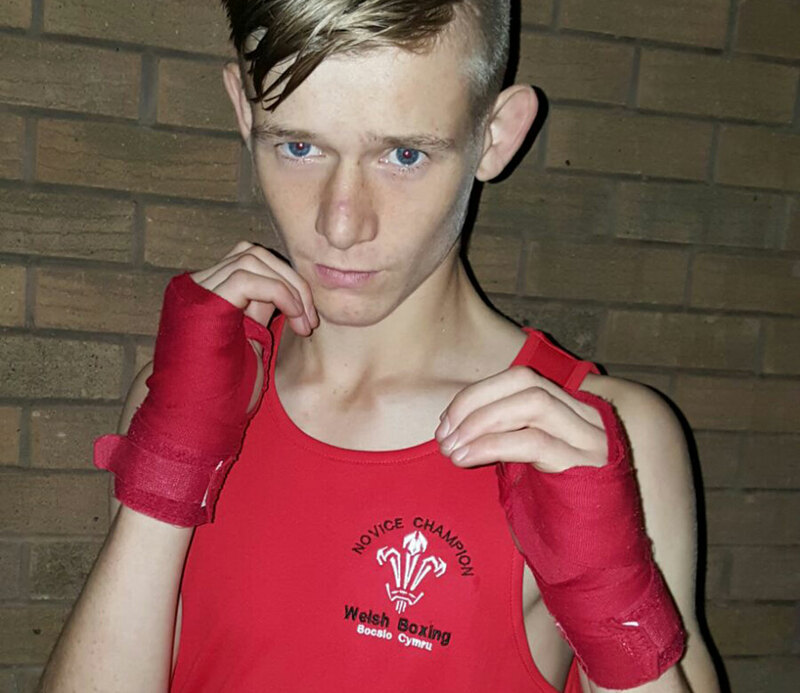 Cieran Williams is making a big name for himself in the world of junior boxing! Cieran won the Welsh Open Championship at the beginning of March, following on strongly from his win at the Novice Championships a few months previously. In all, He has had 9 fights and won them all ! !Cieran is now hoping to get selected for the Welsh squad and be entered for the GB championships ! Well done and congratulations to Cieran!! 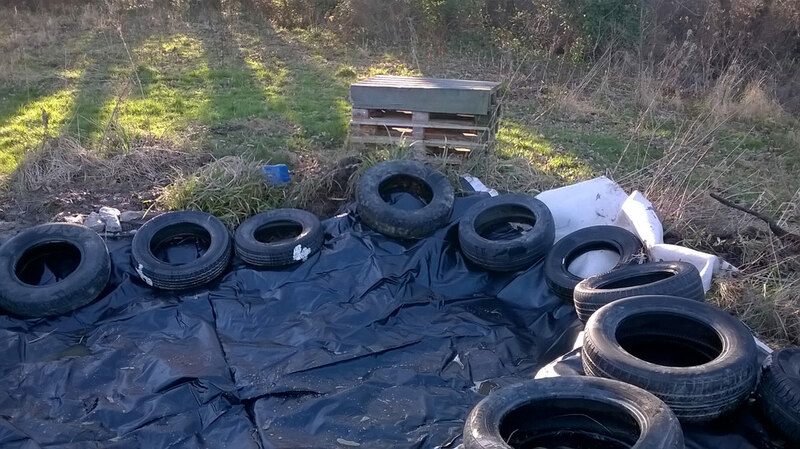 Ms Julie Chapman, school cover supervisor and a number of Year 8 pupils are busy re-generating the school pond, which has sadly been neglected for a while. 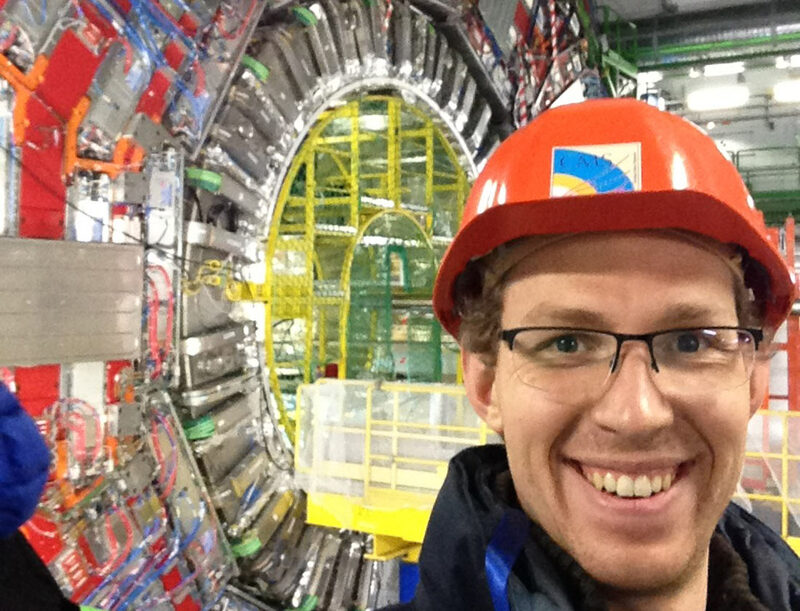 Keep checking in for updates on their progress.